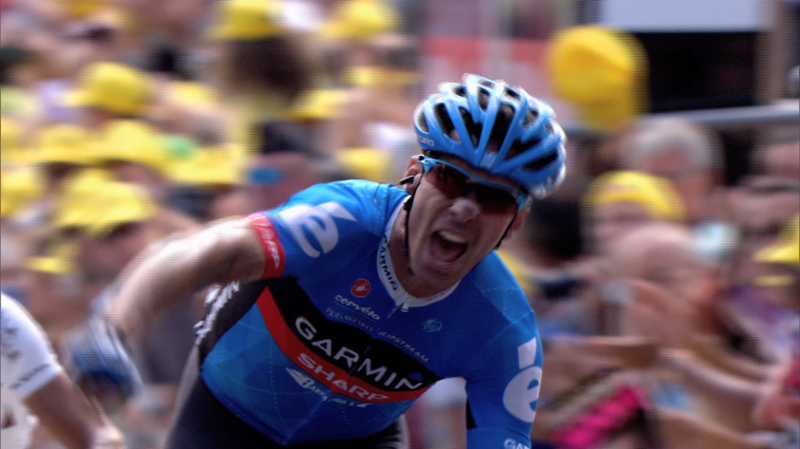 British cyclist David Millar recently retired from professional cycling in 2014. I was asked to do his retirement video. I was delivered a list of his race wins and a whole bunch of archive footage from ITV and asked to create a ‘best of’, without ignoring his 2 year ban for doping in 2004 & 2005. The finished 5minute film played at his retirement party in London November 2014 as a surprise. Unfortunately the film cannot be viewed publicly due to copyright issues. However if you wish to view a private link, please get in touch.